“Based in Newcastle Upon Tyne, Ulvants England specialise in providing highly scented, luxury home fragrances that are perfect for breathing new life into your favourite spaces. ​Perfect for filling the rooms that you spend the most time in, our hand poured candles and diffusers are available in 5 different fragrances, allowing refreshing scent levels in your home. ​To add a luxurious and special dimension to our Ulvants England range, all of our products will arrive in our complimentary, This makes it the ultimate gift for someone you love or a special treat to yourself. ​Using only the finest quality materials, Ulvants England prides itself on creating beautifully crafted candles and diffusers which are hand poured in Great Britain. ​This is our constant inspiration, allowing us to create luxurious candles and diffusers that you and your home will love”. Commissioned to shoot at the Industrial Wilton site Teesside. Winter certainly gave it’s challenges, In photographs it is not always possible to see the wind howling through structures, and keeping the old fingers working around the fiddly camera buttons was difficult at times. The clients brief was to capture a range of interesting angles with detail which showed of their installed products effectively for PR use. 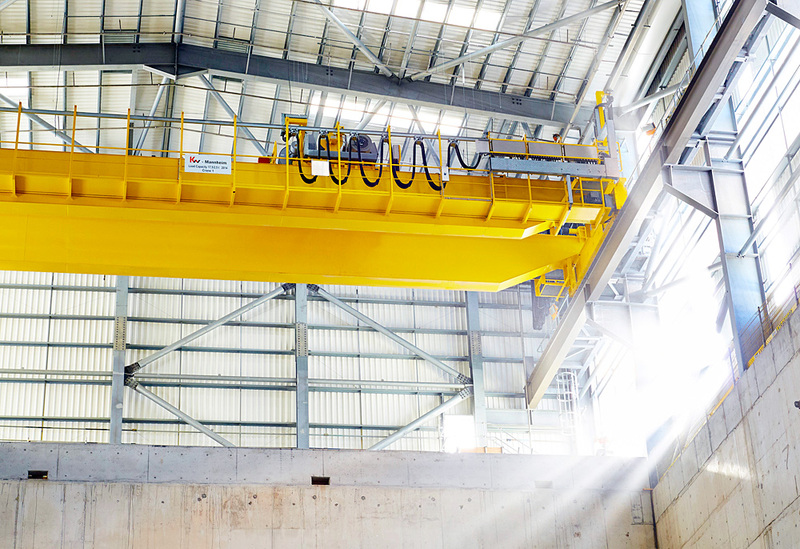 On one particular side of the structure i noticed the bright sunlight cascading through skylights, this caught my eye and long with the yellow internal crane made for an interesting composition and shot. Dollywood have gone from strength to strength with their business and shooting their catalogue range was so much such fun, although shot on and off as new products came into the store styling and quick changes were handled very efficiently by the Dollywood team. Dollywood Boutique brand was founded and registered in 2011. Due to the success of the Dollywood Boutique tanning range we have now branched out into fashion and accessories. Dollywood Boutique HQ are based in Middlesbrough, Teesside (North East England) we also now have our first High street retail outlet and we have plans for many more. Dollywood Boutique now offers a complete range of the popular Bodycon bandage dresses and unique designed dresses that you wont find elsewhere. A lot of our dresses have featured on the front cover of magazines and are paraded worldwide by well-known celebrities. 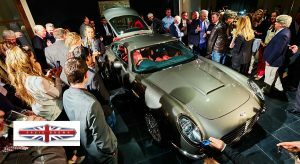 It was a real pleasure being asked and invited to photograph the official press release of the David Brown Speedback launch in Chelsea, London recently. The car revealed today is the result of 18 months of hard work by the David Brown Automotive team, including highly-experienced Chief Designer, Alan Mobberley. The car, which has been engineered and handcrafted in Coventry, proudly uses traditional British materials and craftsmanship. Speedback promises exceptional performance and handling from the latest Jaguar 5 litre supercharged engine. “This car will appeal to anybody who desires a truly individual sports car, which can boast a fine British pedigree and which will only be produced in limited numbers, thus ensuring the kind of exclusivity associated with Britain’s once proud heritage of traditional, high-quality, automotive coach-building”, said David.